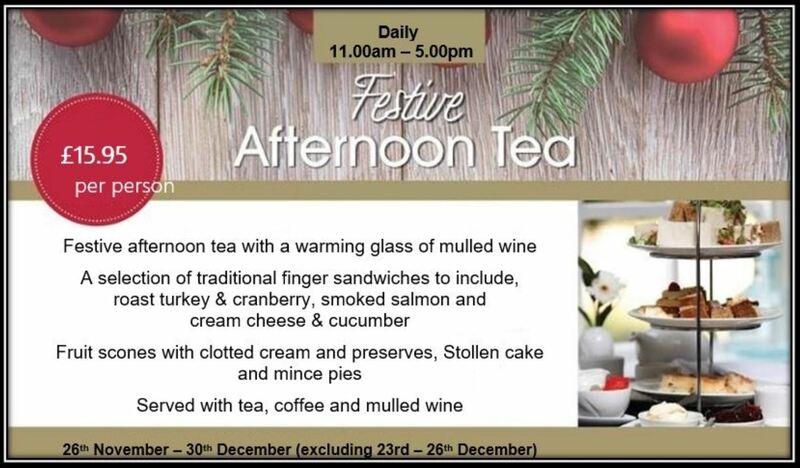 Buckatree Hall Hotel, in Shropshire, is serving a fantastically festive afternoon tea throughout December. Served the traditional way, on tiered stands, our festive afternoon tea includes a selection of sandwiches as well as some festive sweet treats! Afternoon tea is served with of tea, coffee and a glass of mulled wine. Afternoon tea is served in our Lander Lounge. For a larger gathering our Lakeside Restaurant can be reserved for you to enjoy a private afternoon catching up with friends and family. 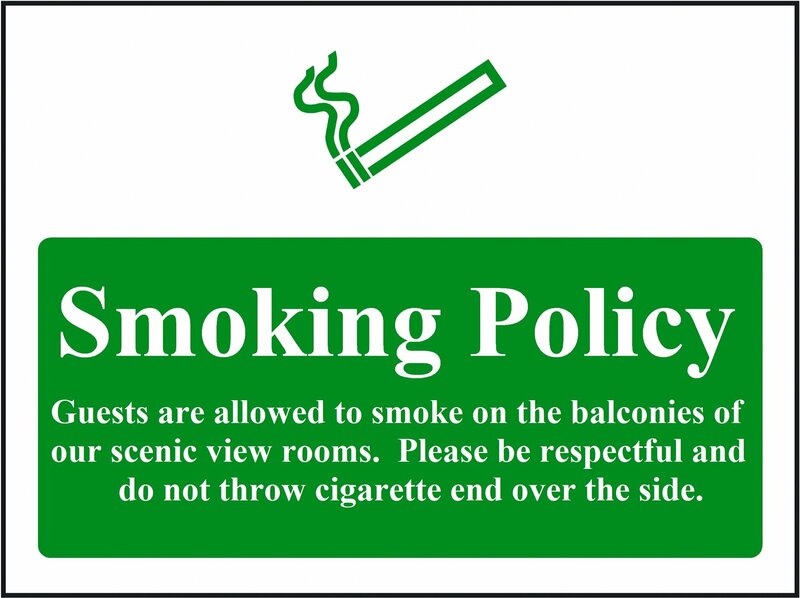 These may be subject to an extra charge, so please just ask at time of booking. Afternoon tea is always popular. To make a booking a check availability please call 01952 641821 or contact us via email on reception@buckatreehallhotel.com. All bookings require a £5.00 per person non-refundable deposit. With the exception of group bookings (over 10 people) the balance is paid on the day. For groups of 10 or more full pre-payment is required 14 days in advance.